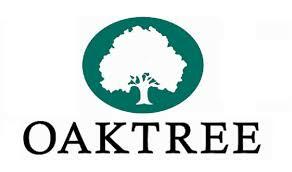 LA-based assets management firm Oaktree has joined Sani SA and Ikos SA, both running luxury hotel units in the Halkidiki peninsula, forming a new venture in tourism which aims to expand both brands individually and invest in related projects across Greece. The scheme, which was announced on Thursday, brings together Stavros and Andreas A. Andreadis as the main stakeholders, with the participation of Goldman Sachs Asset Management and Hermes GPE, and Oaktree Capital Management overseeing the investment funds. The mega-deal is a significant move in the tourism sector as plans include large investments across Greece, in the next five years, expected to create over 1,000 jobs, provide a much-needed boost to local economies and upgrade the country’s tourism product. Stavros Andreadis steps in as president of the venture, with current President of the Greek Tourism Confederation (SETE) Andreas Andreadis and Oaktree’s Mathieu Guillemin as managing directors. The merged entity, which will develop separate brands for Sani and Ikos, aims to tap into Sani SA expertise for the creation and operation of luxury hotels across Greece. 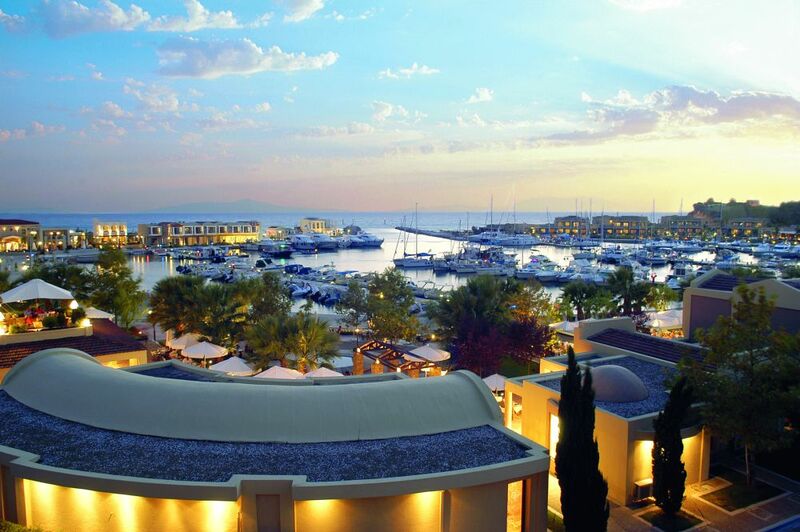 Immediate actions include the upgrades of the Sani Asterias, Sani Club, Sani Marina, Ikos Oceania and Ikos Olivia.